Email the Executive Board directly or email general questions to our info address. WoVO's Board of Directors is the highest governing body of the organization, providing strategic oversight and guidance towards the fulfillment of WoVO’s mission. WoVO is led by these members who donate their time as volunteers and share their passion for the voiceover profession by serving in officer or director at large positions. 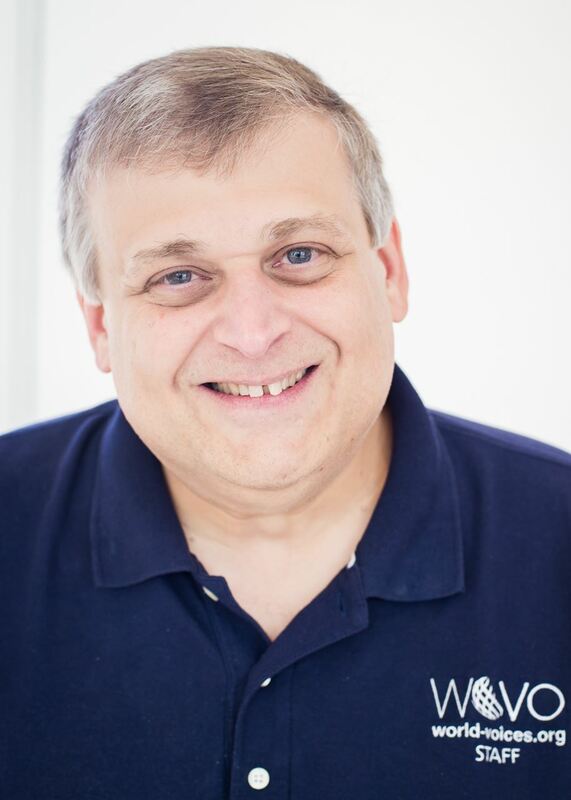 Peter Bishop is proud to serve as President of the World-Voices Organization. He believes that the unity provided by such an organization empowers the membership and gives them a strong voice in the industry. Peter moved from London to New York in the mid-nineties and has been working as a full-time voice actor for the past ten years. Prior to that, his career in the IT & Corporate world provided experience and accreditation in training (Institute of Training & Development), project management (Project Management Institute) and presenting to diverse audiences. Peter’s career in a large multi-national corporation brings an appreciation of global issues to World-Voices Organization. Katherin Vasilopoulos is a full-time professional voice talent and business owner at KVox Consulting, located in Montreal, Canada. Since 2009, she has been offering professional voiceover, writing, and translation services in English and French Canadian to businesses and organizations around the world. With her background in molecular biology, journalism and voice training, and her ability to speak 4 languages (English, French, Greek, Spanish), she has held professional positions as a medical writer, editor, producer, narrator, and national advisory board consultant. She specializes in corporate and educational voiceovers for a variety of industries, with a focus on medical and pharmaceutical programs, e-learning, web videos and telephony. Katherin is the recipient of the 2009 Corus Entertainment Scholarship for Women in Audio Engineering at the Banff Center, in Alberta, Canada. Katherin was also the previous Secretary to the Executive Board of the World-Voices Organization from October 2014-May 2018, where she proudly offered her organizational and documentation skills, and her strategic planning and big picture thinking to the collective effort of this volunteer organization, whose continued focus is to help establish worldwide technical and ethical business standards for the voiceover community. Liz de Nesnera brings many years of experience to her position on the WoVO Board, both on managerial and voiceover fronts. Prior to being elected to the WoVO Board, Liz was on the Executive Board of Media Communications Association – International (MCA-I), is a Past President and Secretary of MCA-I New Jersey (now CineTech Media Professionals), and currently serves on the Board of CineTech Media Professionals as Treasurer and Website Administrator. She is also the current Secretary of the Rotary Club of Pompton Lakes. 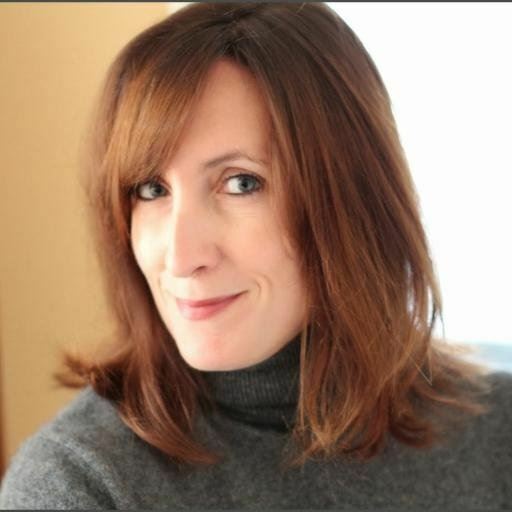 On the voiceover front, Liz has been in the industry for over 25 years, working as a full-time bilingual English/French voiceover talent for over a decade. She records from her professional, ISDN/Source Connect/ipDTL equipped studio nestled in the beautiful Catskill Mountains of New York State. Clients include Pier One Imports, Jiffy Lube, La-Z-Boy, Philips Healthcare, SwissAir, Intuit, among many others. And since you asked: No, she doesn’t get confused speaking several languages. Pamela Lorence is a seasoned professional in the audio production business and a classically trained singer and performer. She produces audio and multimedia experiences across a wide variety of platforms. She has casted and directed voiceover talent, produced and engineered live, remote broadcasts, engineered recording sessions, narrated several long and short form productions, and edited and mastered many award winning productions for companies like Antenna International, a subsidiary of Discovery Communications, Inc., Earprint Productions, Hasbro, Bee Audio, Audible Inc. and radio stations such as WQEW-NY, WQXR-NY, and KFOG-SF. She specializes in voiceovers for Toys, Video Games, Mobile Apps, Audiobooks, eLearning, Museum Audio Guides, and Company Branding. In her free time she’s a volunteer narrator at The Learning Ally, a national non-profit with a defined approach to help support students with learning disabilities. She also volunteers at The Bridge School, an innovative organization educating children with severe speech and physical impairments. Pamela previously served as the Chair of the International Committee at WoVO® from 2015-2018. 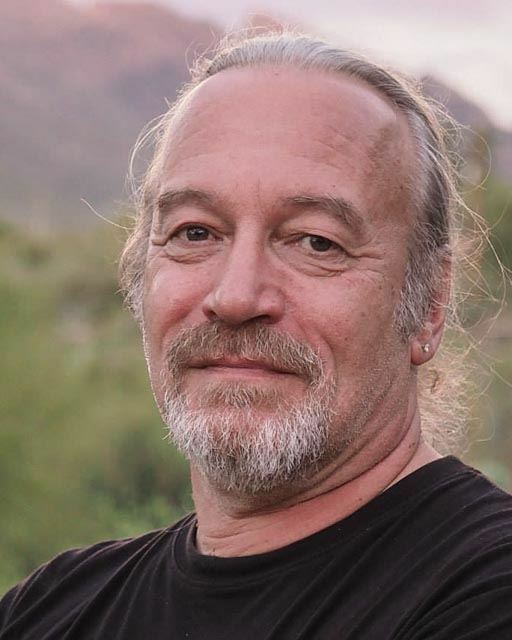 Dan Lenard, also known as “the Knowledgeable Voice” and “The Home Studio Master” is a co-founding Board Member and Vice President of Technical Standards for World-Voices Organization. Hailing from Sherman Oaks, California, Dan has been a radio personality, a high school Media and Social Studies teacher, and currently is a freelance producer and professional voice artist and professional home voice over studio technical consultant. Dan specializes in commercial voiceover e-learning narration. He also has become a recognized industry expert and consultant in home VO studio setup and problem solving, specifically for voiceover artists new to the industry, or experienced, but with little or no self-recording experience. He is co-host of the popular weekly live webcast Voice Over Body Shop (http://vobs.tv) with George Whitham, which talks about home voice over studio tech, presents guests from the voice over industry and other relevant voice over industry news. His websites are: danlenard.com, homevoiceoverstudio.com & vobs.tv . His philosophy: Keep it simple! 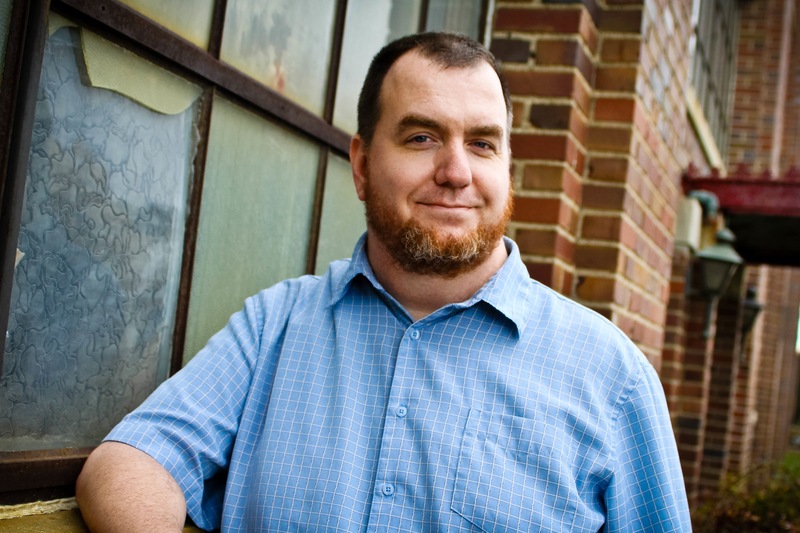 Mike McGonegal is a full-time voice actor living in the bucolic puckerbrush of Southern New Hampshire and is proud to serve as the Vice President of Membership for the World-Voices Organization. A voice actor since 2008, Mike has used his IT and Engineering background to find a home in the e-learning genre. Mike has voiced projects for companies the world over on topics ranging from how various contrast agents work in CT scans to teaching kids how to figure the length of a parabola and just about every topic in between. Prior to joining the Board, Mike was part of the WoVO membership committee for a number of years. Outside of WoVO®, Mike is busy being an Assistant Scout Master for the local Boy Scout Troop, being a part of the local economic development committee, and finishing up his new booth so that he can move on to the next project - rebuilding a 98 Impreza L Coupe with his son with an aim to fit a 22b kit to it. 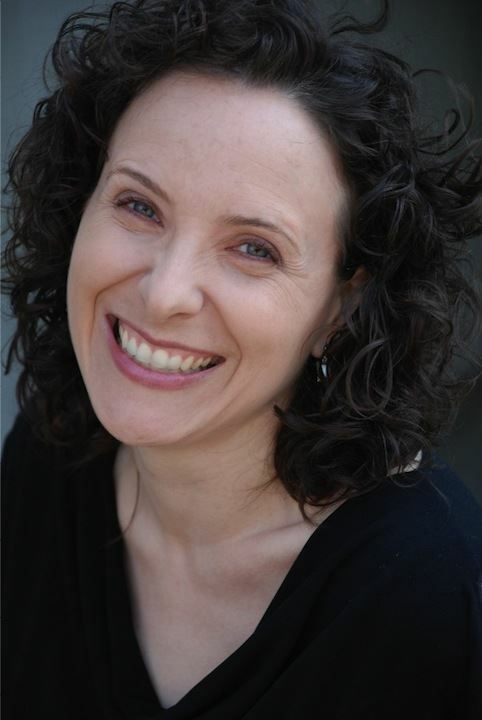 Karyn O’Bryant entered the world of voiceover from an acting background. She has been performing for nearly 30 years, the last several in voiceover. She is a graduate of the American Academy of Dramatic Arts and has studied Improvisation Technique extensively. Karyn has voiced e-learning, documentary, imaging, commercial, telephony, radio, satire, and animation. She's also an Earphones Award-winning audiobook narrator. A proud "Founding 500" member of World-Voices Organization, Karyn is a "Member-at-Large" on WoVO's Executive Board, as well as former co-chair of the Outreach Committee and a member of the WoVOCon committee. She strives to bring awareness of WoVO® to the industry (especially to folks who hire voice talents), and to provide helpful resources to the WoVO® membership. She currently lives in Oregon, where she can also be seen onstage doing live vintage radio theatre. Julio Rivera is a bilingual voice over talent, specializing in Spanish and accented English voiceovers for more than 26 years. His love and passion for the craft started at a very early age in Tegucigalpa, Honduras, when his father used to bring him along to his recording studio in the late 1970’s. Later, Julio got involved in Radio as an on-air personality and producer, as well as in TV and Theater, becoming a versatile, well-rounded voice over talent, actor and entertainer. Julio holds two Bachelor degrees: one in foreign languages from the National University of Honduras and one in computer sciences from Liberty University, in Virginia. In his free time, Julio enjoys traveling with his beloved wife Tamra, his daughter Alice Grace and dabbles at playing the guitar, singing and song writing. Julio is the representative on the Executive Board for the WoVOSPAN group, also known as WoVO® en Español, a group made up of members from the Latin American and Hispanic communities from around the world, whose focus is to bring educational materials and advocacy efforts to Spanish-speaking WoVO members within the voiceover community. 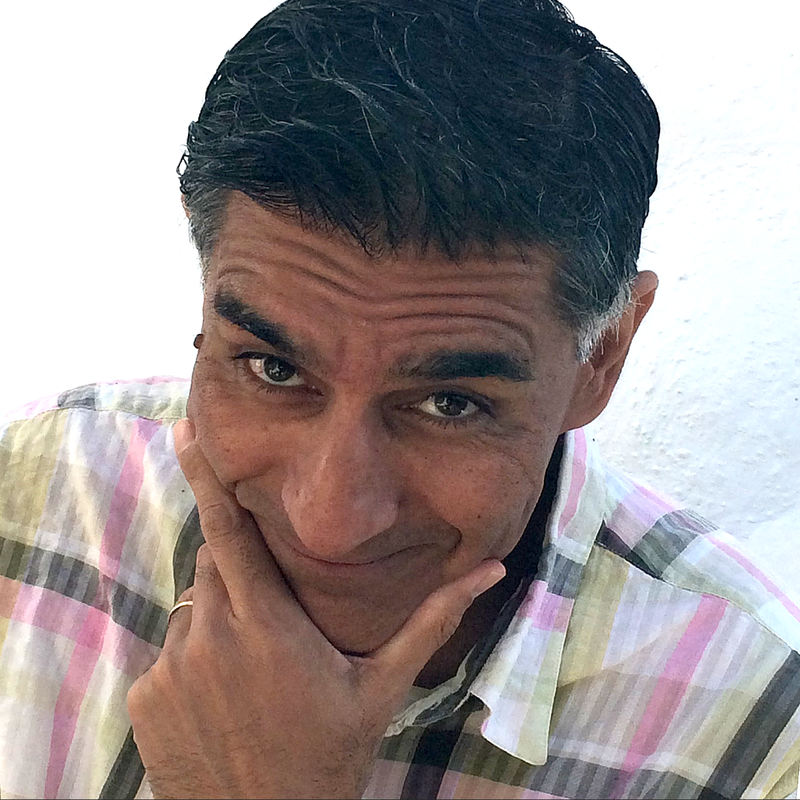 The son of Indian parents, Ramesh grew up in the Canary Islands, Spain, the UK, and the USA. His career as a voice over artist spans over 20 years, a large component of which is public speaking. Thanks to his work experience in fields ranging from investment banking at Goldman Sachs to NGO’s and his multi-cultural diversity, Ramesh is able to create the right persona sounding convincing and real, working from a professional home studio in Spain with state-of-the-art equipment. His warm and friendly personality combined with efficiency and attention to detail have helped him consolidate his global voice over career in Europe and beyond. 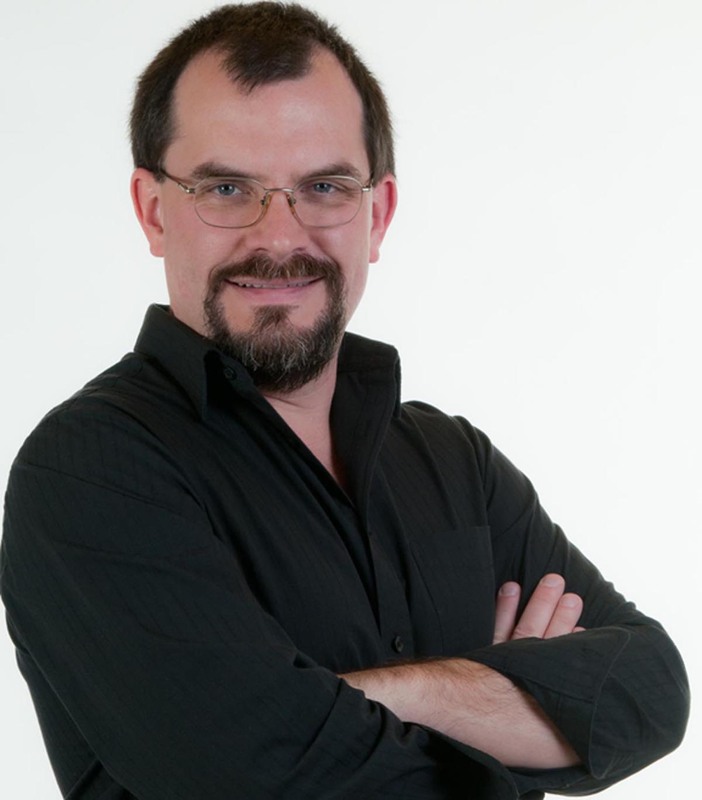 After spending 25 years in progressively more senior marketing and strategic planning roles at various advertising agencies and client companies in Canada and the US, Graeme left the corporate world six years ago to pursue a lifelong dream of becoming a voice actor. His strategic planning and partnership development skills led him to America’s largest voiceover training company, where he was Managing Director for four years. Graeme has used his previous corporate and media experience and his exposure within the voice acting community to become a strong advocate for the interests of voice actors. 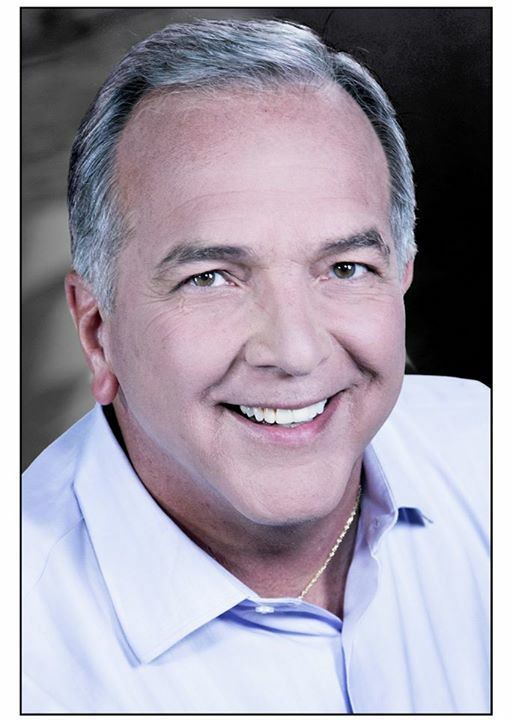 He is recognized as a thought leader on voiceover industry trends and business practices. George Washington III came to voiceover in 2003 after hosting corporate videos for a large multi-state bank in Charlotte, NC. Since then, he has grown into almost all areas of voiceover, including commercials, promo, video games, audiobooks, telephony, e-learning, and more. His proudest achievement is as the voice of the National Museum of African-American History and Culture in Washington, DC. George graduated from Northwestern University with a degree in music, and performed with Opera Carolina in Charlotte for 10 years. He also spent 20+ years in Information Technology in large financial corporations. 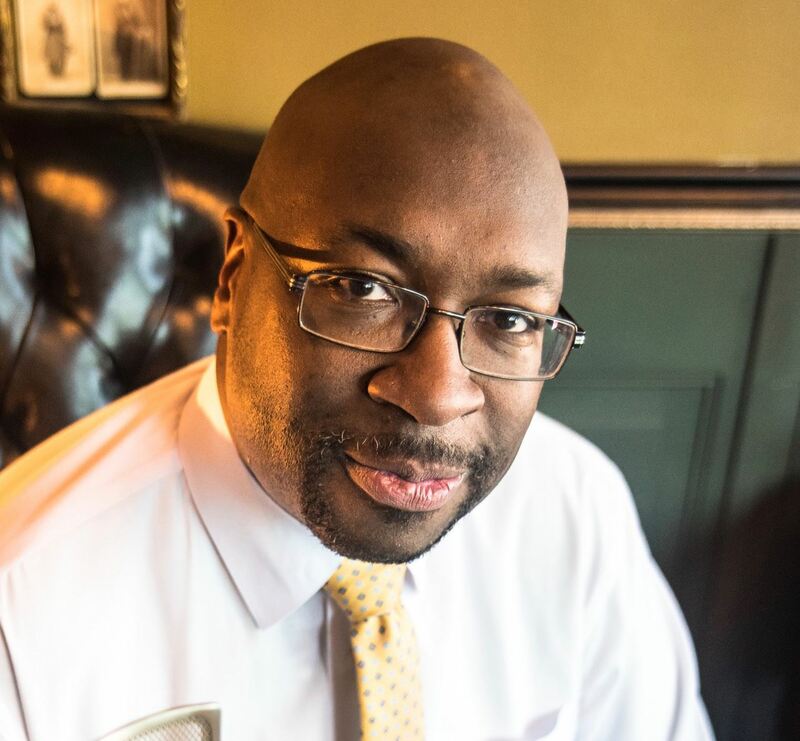 He is an event emcee, and currently is a fill-in traffic host at Fox 46 Charlotte, and Campus Director at the Connecticut School of Broadcasting, Charlotte Campus. He has one son and three daughters. Dave Courvoisier is an Emmy-award winning TV journalist, a published author, and a full-time voice actor. Dave was the news anchor of the 5, 6, & 11 o’clock newscasts at the CBS affiliate in Las Vegas, NV until 2017. 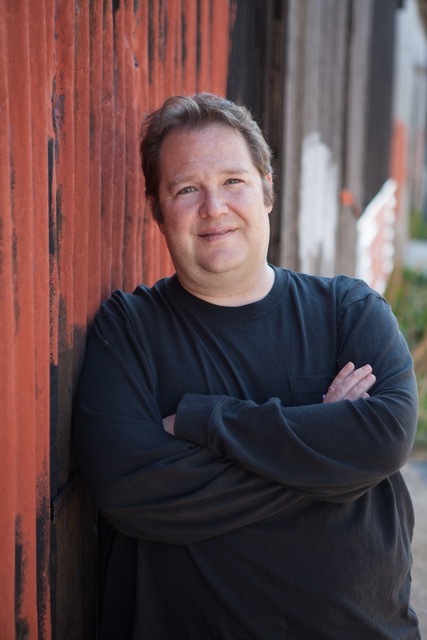 For over a decade, Dave has also developed his freelance voice-acting career, joined SAG-AFTRA, and enjoys success as one of the top voiceover bloggers in the business. His social media acumen, coupled with an industry-standard book titled: “More Than Just a Voice; The REAL Secret to VoiceOver Success” has garnered Dave acceptance as a thought-influencer in the community of voice actors. 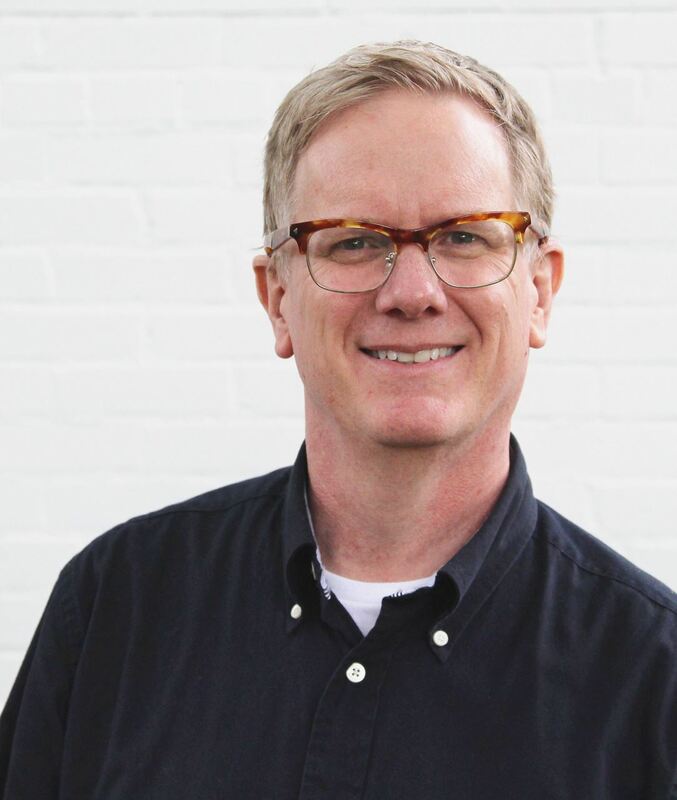 President of the World-Voices Organization Executive Board from May 2015-May 2018, Dave oversaw the day-to-day operations of the all-volunteer board, and is currently co-chair of the Outreach Committee. 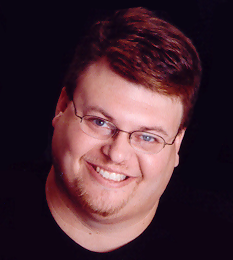 Dustin Ebaugh is a full-time voice actor living and working in Las Vegas, Nevada. He enjoys working with clients all over the globe to help grow their businesses. On April 19, 2012 he had the pleasure of founding World-Voices Organization, Inc. along with Dave Courvoisier, Dan Lenard and Chris Mezzolesta. Dustin served as the first president of the organization for just over three years (2012-2015). He also produced the first three annual conventions, known as WoVOCon. Dustin continues to be a proud supporter of World-Voices Organization, Inc. and serves on the Mentorship and Nominating Committees. He is married to his best friend, Kirissa Shipp, and someday will finish his To-Do List. Since 1982, Elizabeth Holmes has been setting up computer accounting systems and providing bookkeeping services for small businesses in a wide variety of industries. She brings 35+ years of practical experience working with hundreds of companies (including many non-profits like WoVO®) to her work as the organization’s treasurer. From 2013 to April 2017, Elizabeth maintained WoVO®’s books, recommended spending plans, and worked closely with the executive board to ensure sound fiscal policies that enabled World-Voices to remain solvent and effective for many years to come. Elizabeth is also a voice actor. She started her ‘encore career’ in voice over in 2008. Her primary interest is educational projects such as museum audio tours, teaching games and documentary narration. Ann M. Richardson studied broadcast journalism and Spanish at the University of Nebraska at Lincoln. In 1988, she moved to the San Francisco Bay Area, where she learned to speak her father’s language, Swedish. Years later, the desire to take up a creative yet productive career lead her to investigate voiceover, and ultimately audiobook narration and production. Working from her home studio has afforded her the opportunity to spend more time with her husband and their two boys, and when she’s not cheering at volleyball tournaments, you might find her fishing, running, or wiping slobber off the walls…two French Mastiffs. 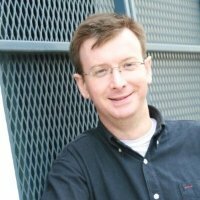 Brad Venable is a voice actor specializing in video game voices. He is a self-proclaimed geek and has interests in computer tech, is a comic book collector, music snob, pop culture nerd and avid gamer. He lives with his wife Katie in Los Angeles. 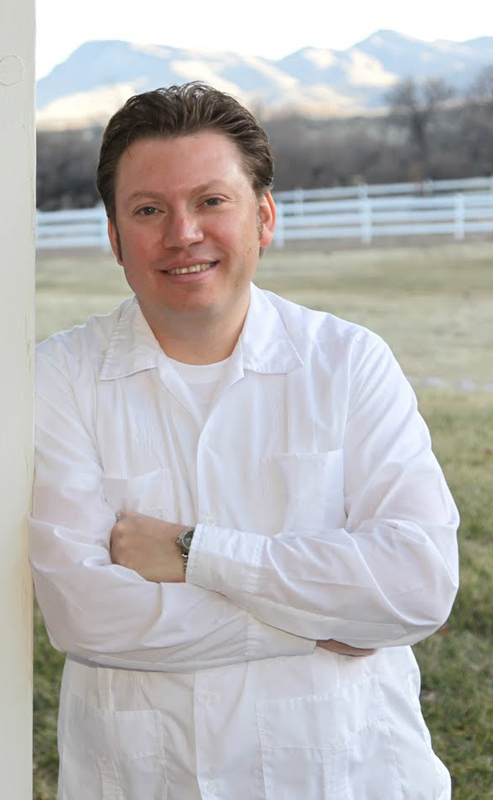 Andy Curtis is a voice talent specializing in audiobook narration, online videos, radio advertising and tv spots. 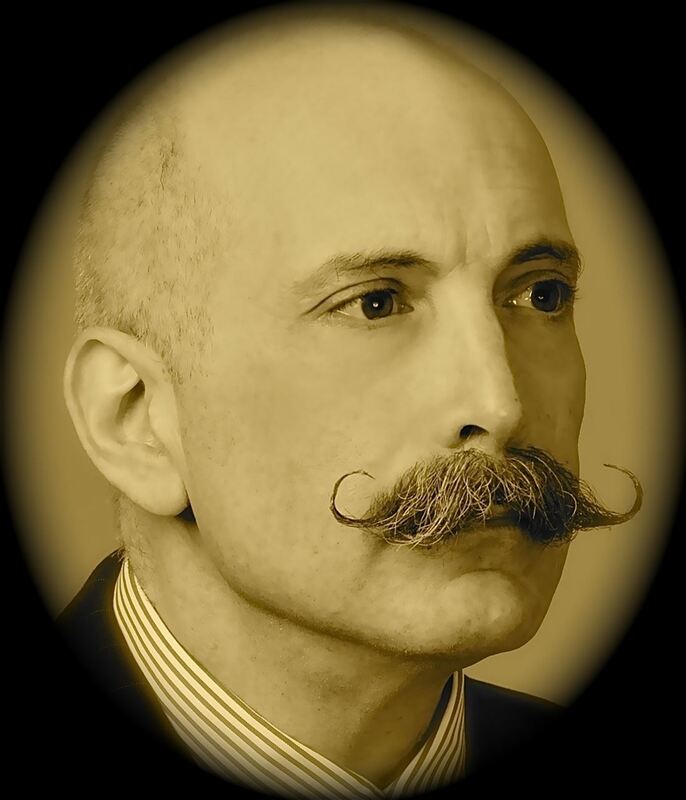 Andy's voice has been trusted by clients in Australia, UK, USA and New Zealand. Anthony Gettig has been recording his voice since 1983. After careers in radio broadcasting and Information Technology, he went back to his first love of recording in 2009. Since then, Anthony has built a solid business recording voiceovers and producing audio for companies like Lowes, State Farm, Ford, American Greetings, Caesars Entertainment, Comcast, Cisco, Marathon Oil, and many more. When he’s not recording and editing, Anthony enjoys roasting coffee, drinking it with his wife of nearly 30 years, and bouncing his grand-kids on his lap. Chris Mezzolesta has been a professional voice talent since 1990. Since starting in the business in Cleveland, he has voiced many types of projects, from commercials to eLearning to industrial and corporate narrations, as well as singing and playing on jingles. In addition to voiceover, he is also a professional musician and half of the comedy band Power Salad, which has had numerous hit songs on the legendary "Dr. Demento" radio show. Many of the songs make extensive use of Chris's range and character voices. Chris is one of the 4 co-founders of WoVO®, and served as Membership Committee Chair, handling new member applications and other membership aspects. He is proud to have served an organization that has pledged to do good works on behalf of the working voice talent. 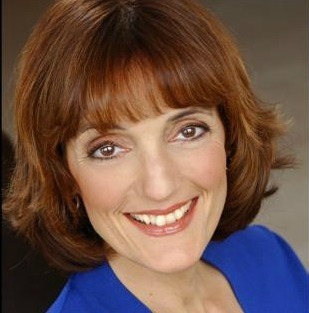 Randye Kaye has over 20 years of experience as a voice talent, stage/TV/film actress, and radio personality, with a long list of major clients, including Priceline, NBC, Hilton, Tantor Media, and Elizabeth Arden. She works from both her personal studio in Connecticut and remote recording facilities. Randye has been heard on major radio stations as Morning Drive sidekick, PM Drive Personality, news director, and NPR host, but now focuses on Voice Acting work full-time. She is also a Voiceover coach in New York and the virtual world. She is also a member of National Speakers’ Association, The Authors Guild, SAG-AFTRA and Mensa. She served on the WoVO® Executive Board from 2014-2018 and on the Outreach Committee.